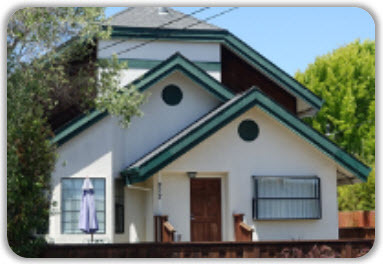 Thousands of clients have discovered the gift of addiction recovery here at New Life. 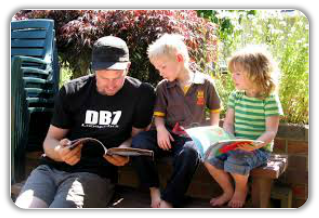 We offer a variety of group work, counseling, specialized treatments and educational classes. Beginning with your first assessment session, you and your counselor will chart a carefully thought-out treatment plan to help you meet the most important goals in your life. As a private Christian non-profit treatment program, we are committed to helping individuals and families from every faith and lifestyle background. It is our goal to help anyone who wants to make the most of their life. 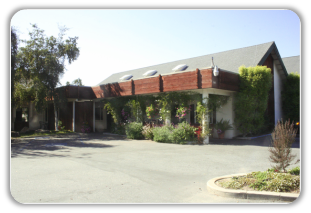 Perhaps you have wondered about the best possible place to start over after struggling with addiction? If you want a life-changing experience, our team of caring, experienced staff is ready to make an investment in you! 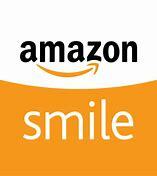 Link your Amazon account to smile.amazon and chose New Life Community Services, Inc. as your charity. Every time you shop on Amazon they will donate .5% to New Life. This is a great way to get everything you want and give to New Life. 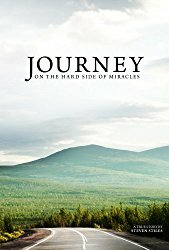 Read our amazing story of hard times and faith! Over 45,000 copies in circulation – get yours now! 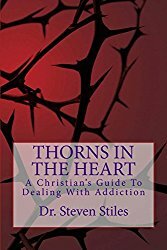 Dr. Steven Stiles, Clinician, is the author of Thorns in the Heart, a classic text on Christians and addiction. Get your copy by clicking here to support New Life. "The program gave me the opportunity to find recovery - With support from the staff and the classes at New Life, God changed the course of my life"
"The length of the program was designed to give me the long-term support I needed - I loved my counselor"
"The outpatient services were great, allowing me to work in the community and get the treatment I needed"
Take our short quiz - do I need treatment?